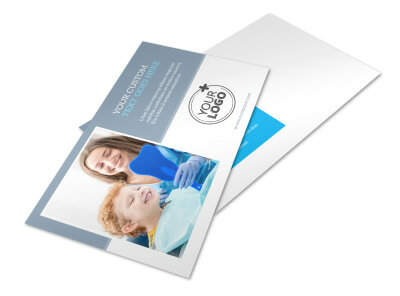 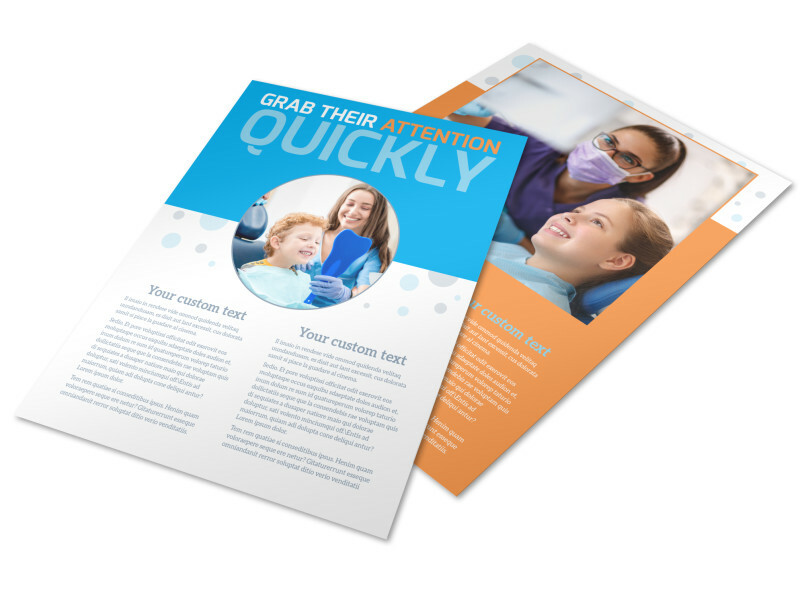 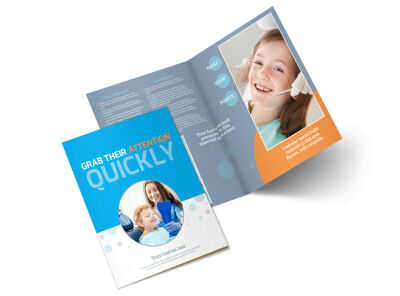 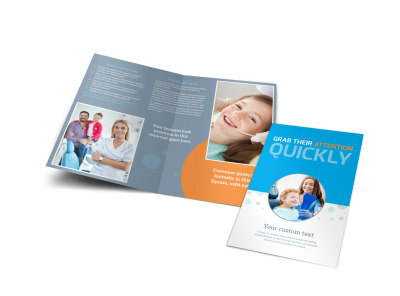 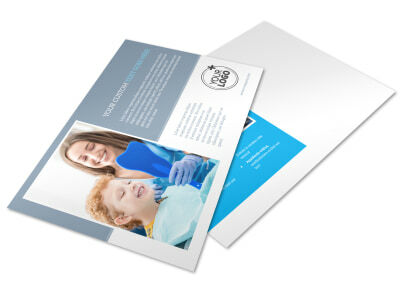 Customize our Pediatric Dental Care Flyer Template and more! 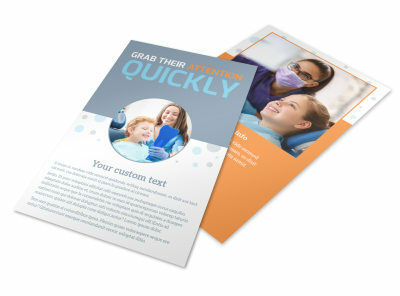 Show parents that bringing their littles in for a visit with you can be fun when you promote your pediatric dental practice with this custom flyer. 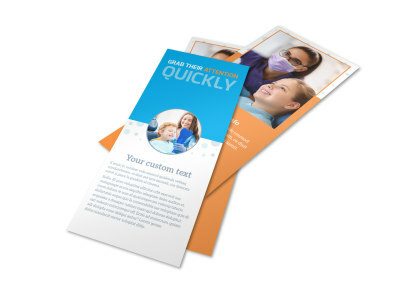 Customize your flyer with the help of our interactive online editor, which enables you to select the color theme, font style, and images of your choice. 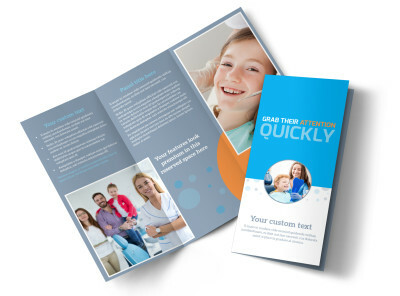 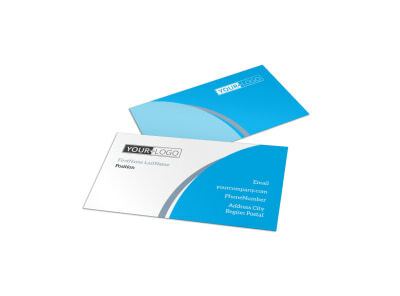 Have your design print ready fast; get started now.